Our Honda CB750 50th Anniversary Celebration Open Day on Saturday 29th September 2018 received 90 formal entries from across the UK and Europe! Interest and participation far exceeded expectations for our 50th Anniversary of the world’s first Superbike, the Honda CB750 Four. 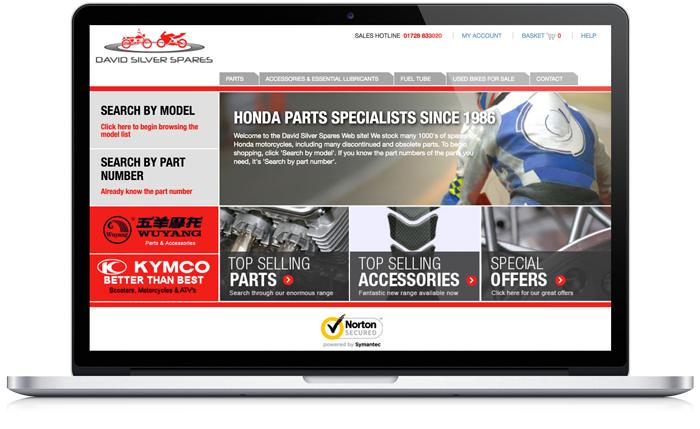 Since its launch in October 1968 at the Tokyo Motor Show, the iconic Honda model set many new standards in the world of motorcycling, creating the term Superbike and pathing the way for many multi-cylinder bikes that followed. 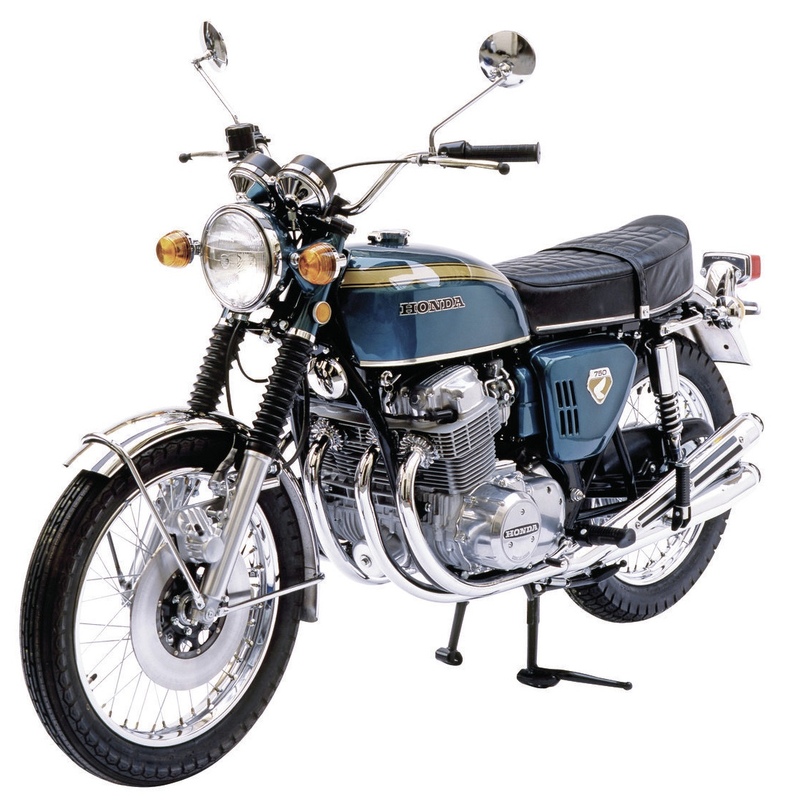 Over 500,000 units of the SOHC 750cc 4-cylinder were produced during 1969 and throughout the 1970s. It was held at The David Silver Honda Collection museum on Saturday 29th September. This special celebration day attracted one of the largest gatherings of the SOHC 4-cylinder CB750, as can be seen in the video above. World renowned CB750 experts Vic World from California and John Wyatt from the UK have confirmed their attendance, and both will join the expert judging panel for the various awards. · Many original, unrestored early model examples as well as some owned from new! · From Scotland, a 1970s CB750 as ridden around the world during the owners honeymoon! · The rare £161,000 CB750 pre-production model as purchased at auction this year. · John Wyatt’s CB750A Hondamatic, a unique Japan only version! · A 1969 Sandcast CB750 from California with 134,000 miles. Rebuilt but not restored! · Ex British Championship racer and Police motorcyclist Karen Wicks from Louth with her, owned from new, CB750-K2 that featured in TV series ‘Last of the Summer Wine’. Eight different awards were be presented on the day, sponsored by Bonhams Auctions, Hagerty Insurance, Dream Machine, the VJMC, Motion Works Management & David Silver Spares.